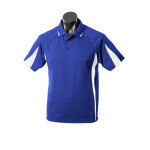 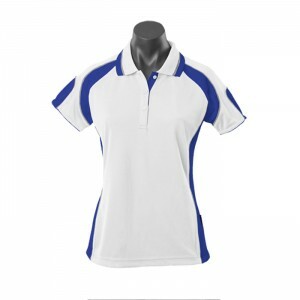 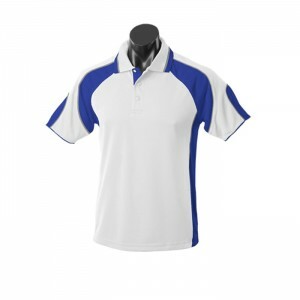 The Eureka Mens Polo is an excellent choice for all business and sports teams. The polyester waffle fabric is a durable product that holds it’s shape well and is resistant to snagging. 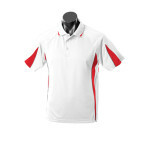 The Eureka Mens Polo Shirt is perfect for active or casual wear. 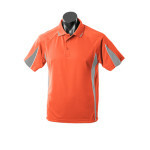 Designed to keep you looking and feeling cool this light polyester shirt features DRIWEAR technology for refreshing moisture removal. Comes in matching Ladies and Kids Polo styles. The loose pocket that is included with the polo, can be sewn on prior to delivery. The best way to work out your size is to get an existing polo that you are comfortable wearing and measure across 25mm under the arm hole. This is your half chest measurement. 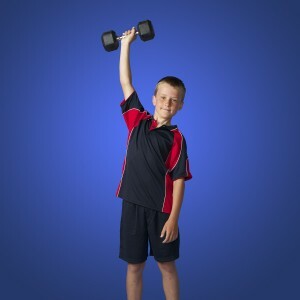 Compare this to the chart below to determine your approximate size. As these garments are all hand made, variations can occur and these charts should be used as a guide only.